The PackshotCreator software is at the heart of our shooting solutions. 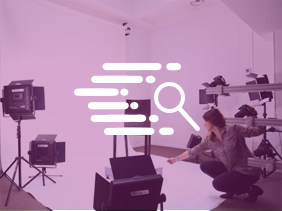 Creation of HD visuals, automated cropping, animation enrichment, virtual and augmented reality, multimedia publications: the new PackshotCreator software has all the necessary features to successfully manage, standardize, and accelerate your product shootings. Place your product in the box or on the PackshotCreator rotating plate; the software program allows you to see the result in real time (Live View) from your screen. It also offers a number of tools to help you best prepare your shooting: reference grids to position your product, crop it, control in real time the exposition, or even zoom in on the image. You can also, if needed, adjust the advanced settings of the camera and then save them. 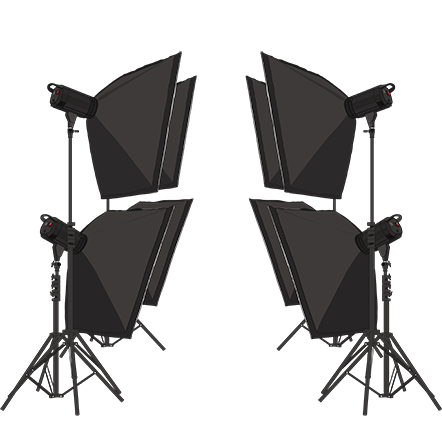 Once your reference product is photographed, the ghost image function displays in transparency for the following product shootings, which will be positioned exactly like the reference product and will thus guarantee you a perfect uniformity for your series of shootings. The different software features enable you to save the lighting parameters, the camera settings, as well as a library of various image profiles that you can create according to your needs and object typology. 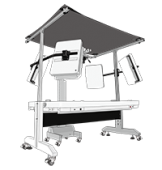 Capture your products on a uniform white background thanks to our preconfigured lighting system. Obtain a perfectly clear photo or animation with Hyperfocus (depending on the PackshotCreator equipment). Automatically crop a still visual or animation with our PNG Extrasharp technology. The multi-product cropping function makes it possible to go further by simultaneously cropping multiple products. Create multi-view visuals, generate interactive, 360° or 3D animations, a 360° video, or 3D models with the 3D creation assistant which pilots the rotating plate integrated into our solutions. 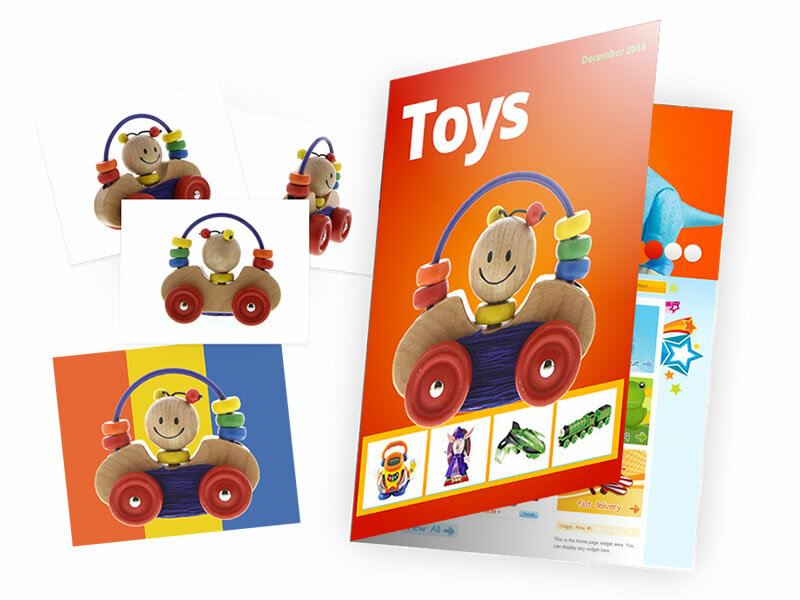 The visuals of generated products (still photos, multi-angle views, interactive animations in HTML 5 format) can be easily integrated onto a website, into a database, for quality control, or even for archiving. For e-merchants working on Magento, we have also developed our plugin to enable you to easily incorporate 360° and 3D animations onto your product pages. The animations are optimized for viewing on all screens, be it web or mobile (sites in responsive design). Discover all of the features of the PackshotCreator (features page). Discover the PackshotCreator software program and the set of its features for Mac. Review of the latest software updates (2004-2016).